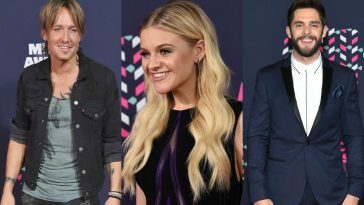 Country music’s biggest stars have arrived to Sin City and are serving LOOKS. 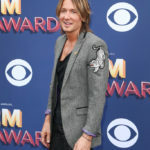 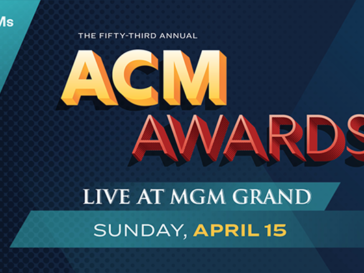 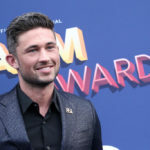 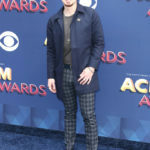 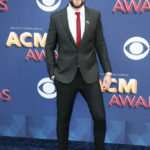 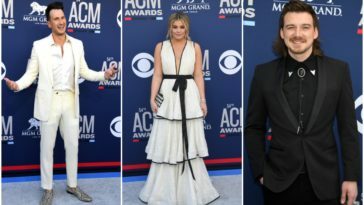 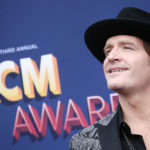 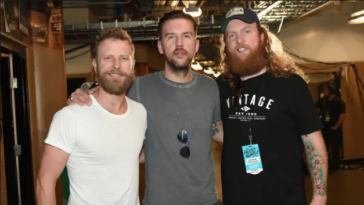 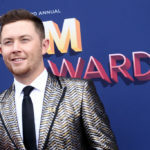 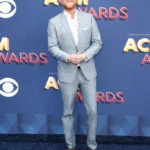 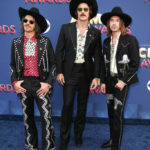 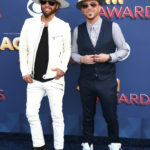 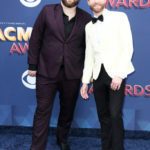 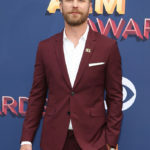 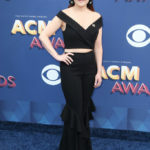 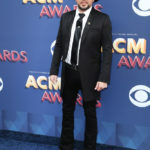 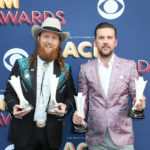 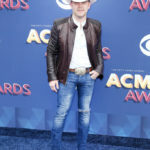 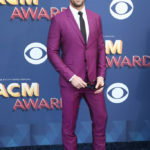 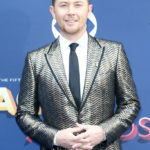 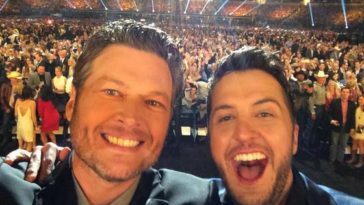 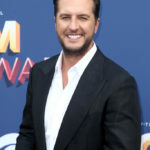 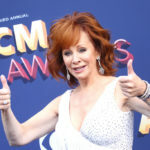 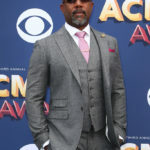 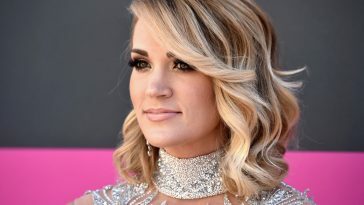 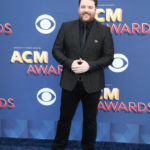 The biggest names in country music are heating up the red carpet at the 53rd Academy of Country Music Awards taking place at the MGM Grand Garden Arena on Sunday evening (April 15th) in Las Vegas, NV. 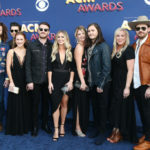 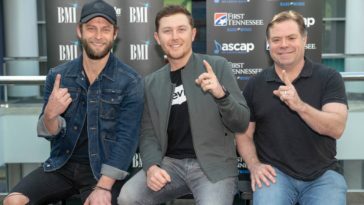 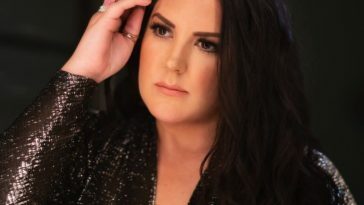 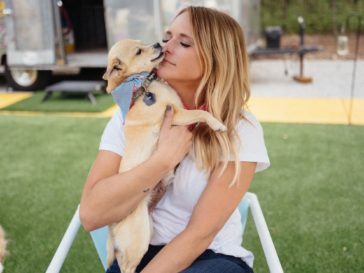 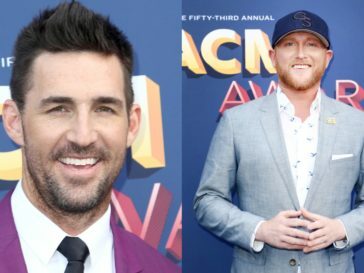 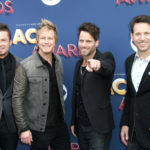 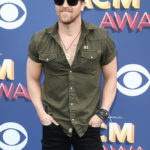 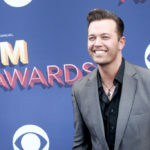 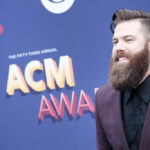 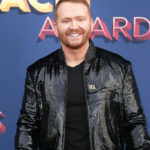 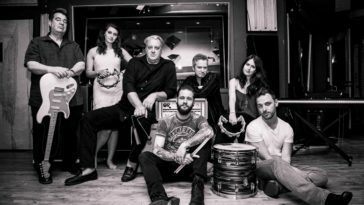 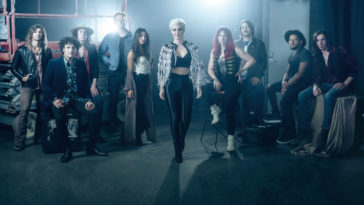 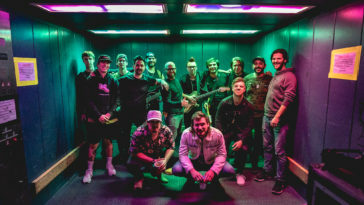 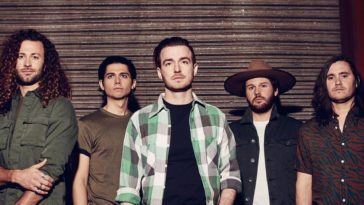 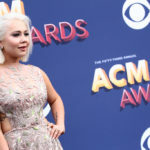 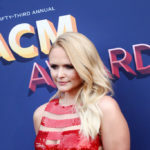 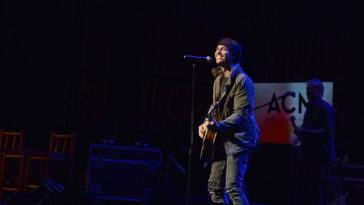 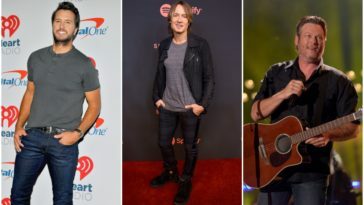 The official kick-off event for the ACM Awards has a star-studded lineup of nominees, performers and presenters who are talking to the press and posing for photos before the big show. 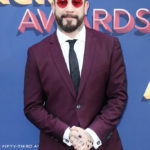 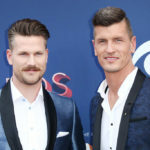 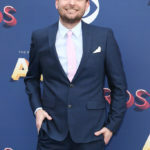 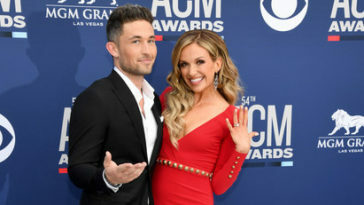 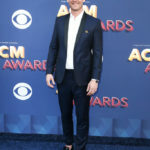 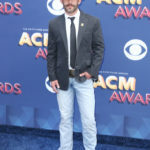 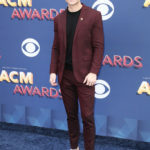 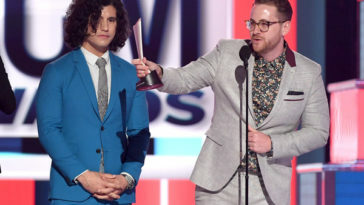 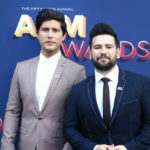 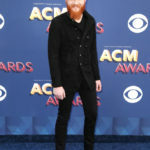 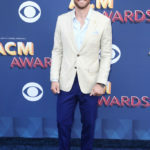 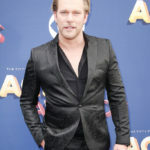 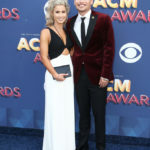 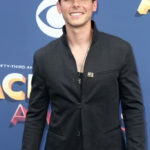 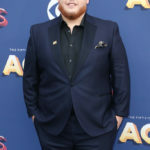 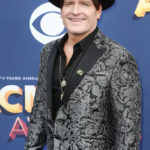 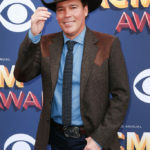 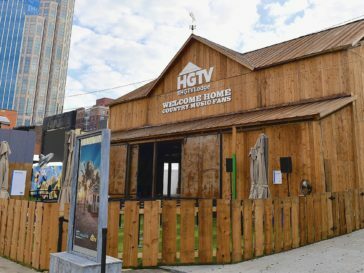 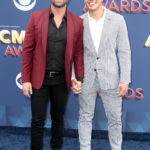 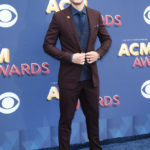 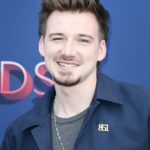 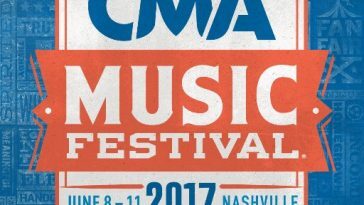 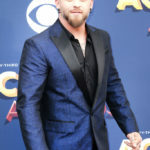 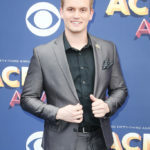 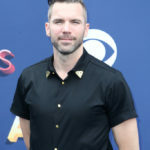 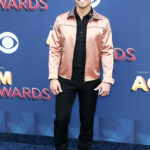 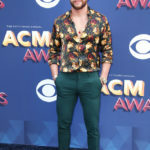 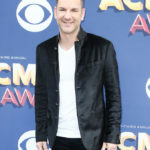 Many celebs and nominees walked the red carpet, including Rhett Akins, Craig Wayne Boyd, Danielle Bradbery, Lee Brice, Brothers Osborne, Julian Bunetta, Craig Campbell, Luke Combs, Ross Copperman, Jordan Davis, Devin Dawson, Russell Dickerson, Lindsay Ell, Morgan Evans, Nicolle Galyon, Josh Gracin, Brantley Gilbert, Ashley Gorley, Walker Hayes, High Valley, Levi Hummon, Jack Ingram, Mickie James, Lana, LANCO, Chris Lane, Tracy Lawrence, Hillary Lindsey, LOCASH, Becky Lynch, Maddie + Tae, Tegan Marie, Shane McAnally, Scotty McCreery, Tim McGraw, TK McKamy, AJ McLean, Justin Moore, Kip Moore, Jerrod Niemann, Jerry O’Connell, Abigail Ochse, Josh Osborne, Jake Owen, Old Dominion, Eric Paslay, Parmalee, Carly Pearce, Cassadee Pope, Jon Randall, Michael Ray, Chase Rice, Raelynn, Runaway June, Granger Smith, Cole Swindell, The Swon Brothers, Clay Walker, Morgan Wallen, Aaron Watson, and Chuck Wicks. 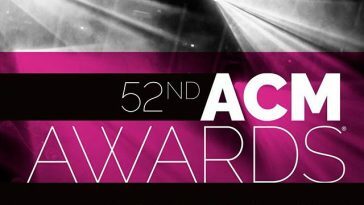 The 53rd Academy of Country Music Awards will feature many performances and collaborations throughout the evening from Lauren Alaina, Jason Aldean, Kelsea Ballerini, Dierks Bentley, Kane Brown, Luke Bryan, Kenny Chesney, Kelly Clarkson, Dan + Shay, Florida Georgia Line, Alan Jackson, Chris Janson, Toby Keith, Lady Antebellum, Miranda Lambert, Little Big Town, Reba McEntire, Julia Michaels, Midland, Maren Morris, Jon Pardi, Bebe Rexha, Thomas Rhett, Darius Rucker, Blake Shelton, Carrie Underwood, Keith Urban, Brett Young, and Chris Young. 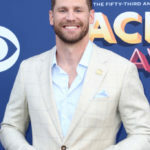 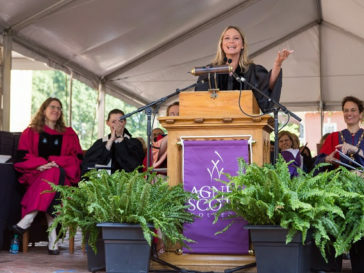 David Boreanaz, Drew Brees, AJ Buckley, Cam, Sam Elliott, Eve, Ashton Kutcher, Dustin Lynch, Nancy O’Dell, Rebecca Romijn, Sugarland, Max Thieriot, and Lindsey Vonn will be presenting the big awards throughout the evening! 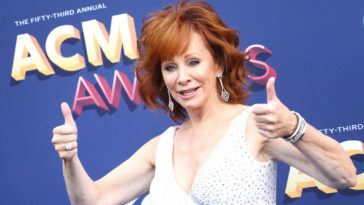 Hosted by Reba McEntire, the 53rd Academy of Country Music Awards air TONIGHT, April 15th @ 8PM ET/PT on CBS!